What’s Special About Core Inspection Group, LLC? Core Inspection Group, LLC is founded and operated by Corwin Jackson. Core Inspection Group, LLC thrives because of our strong foundation of experience in understanding the problematic components of properties and the skill to reach the most cost-effective solutions. Customers appreciate the value delivered by Core inspectors; including the thorough and accurate inspection services followed by the detailed and comprehensive report they receive. We pride ourselves in preventative maintenance, safety features, and keys to getting extended service-life out of mechanical components. Our customers walk away with a strong understanding of how their home operates and what needs to be done to ensure that all of its components remain in strong working condition. 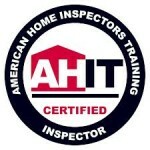 We are members of the American Society of Home Inspectors (ASHI) and the AHIT (American Home Inspector Training Institute). Gain Total Confidence in Your Home Purchase Today! With a decade under his belt as a property investor of distressed properties, Corwin learned how critical a premium quality inspection was early on in his career. In order to flip and rent out his properties, he needed to know what he was getting into before making a commitment. 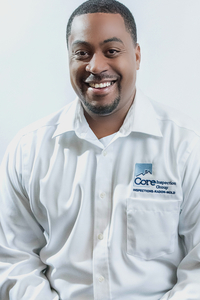 His passion for providing thorough home inspections to provide maximum peace of mind for home-buyers compelled Corwin to launch Core Inspection Group. 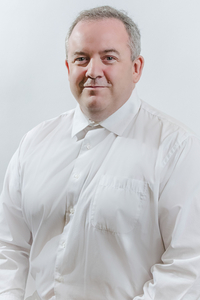 Kieran brings years of experience as a Journeyman in both Plumbing and Carpentry. For Kieran joining Core Inspection Group was a no-brainer as he was in search of a growing company to call home. He has a knack for customer service, attention to detail and hard work. 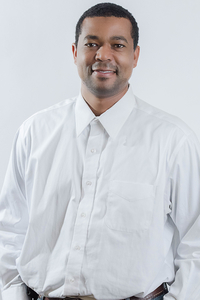 Kieran is an InterNACHI Certified Inspector, who has a passion for new construction and rehabbed homes. Pat is a Philadelphia area native and holds a Bachelor of Architecture degree from Virginia Tech. 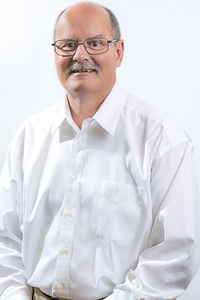 Pat brings many years of experience in residential design with him to Core inspection Group. So when he’s not inspecting homes, he is designing them with his twin brother Mike, who is also an architect. Pat enjoys hiking, traveling, genealogy, and sports – especially Virginia Tech Hokies football. After over 10 years and thousands of inspections in Philadelphia and the surrounding area, Chris has brought his talents and expertise to Core Inspection Group. Chris likes to help buyers feel at ease during the home buying process and enjoys helping turn a house into a home. During his spare time, spending time with family gives him much joy. He is also a devoted fan of all Philadelphia sports teams. We are happy to welcome Chris to the team and are confidence he will deliver above-and-beyond service to each valued client! With thirteen years experience as a real estate agent and broker, experience as a real estate school director and instructor, and a lifetime of owning small businesses Keira brings a wealth of knowledge and skills to Core Inspection Group. As a Brand Ambassador for Core Inspection Group Keira focuses on building quality long-term relationships with prospects, clients, and referral partners, increasing brand awareness, and implementing sales initiatives. 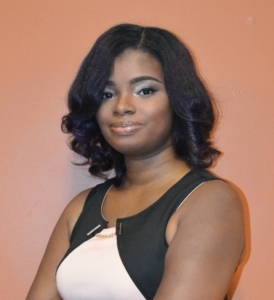 She has a passion for helping others succeed and reach their goals. In her spare time she loves spending quality time with family and friends laughing, eating, and experiencing new adventures. 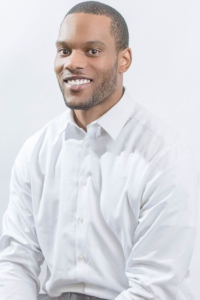 Tyrone M. Robinson III is the Owner of Opportunities 2 Serve, Marketing & Operations. Opportunities 2 Serve helps businesses, operate more strategically, spend more efficiently, and market more effectively through the use of our multidisciplinary packages called Growth Teams. Robinson is a big-picture leader with 10+ years’ experience developing, managing, and leading programs and businesses. Robinson is passionate about building and creating world-class organizations that significantly impact the success and satisfaction of their employees, internal and external customers, shareholders and communities. 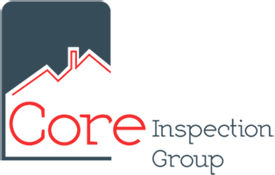 Robinson has expertise in spearheading initiatives that strengthen organizational values and expand revenue-generating and service capabilities. 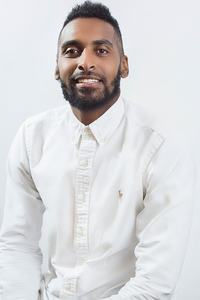 Tyrone is a Speaker, Board Member of The Chester Education Foundation, and Author of the book: “The Light Within Us All: Life Lessons Through Self-Discovery”.